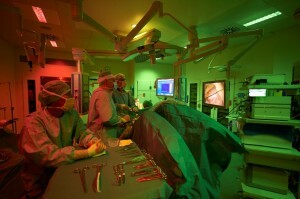 Ergonomic Lighting is a zoned, coloured and white lighting for operating and examination rooms. This lighting solution consists of an effective combination of green and red light that provides documented results with regard to working environment, quality and safety. 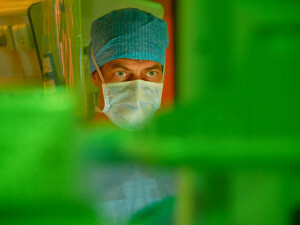 The operation light is adapted to the users’ needs in the specific room and includes customised light settings for select zones and activities before, during and after a procedure. A specially designed operating system means that optimal lighting can always be achieved with just a simple push of a button. Ergonomic Lighting is currently the standard lighting solution in most hospitals all over Scandinavia, and more and more newly built hospitals choose to install Ergonomic Lighting in all operating rooms.